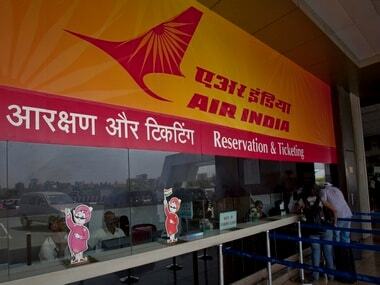 Air India needs a miracle to show operational profit; turnaround plan crumbling? 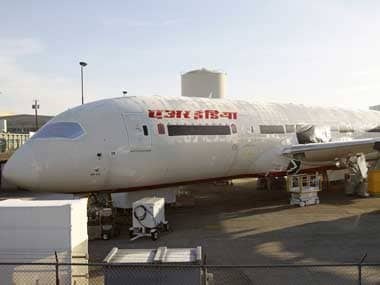 The airline has so far taken delivery of 21 Dreamliners, 12 777-300ERs, eight B777-200LRs and 18 B-737-800s. 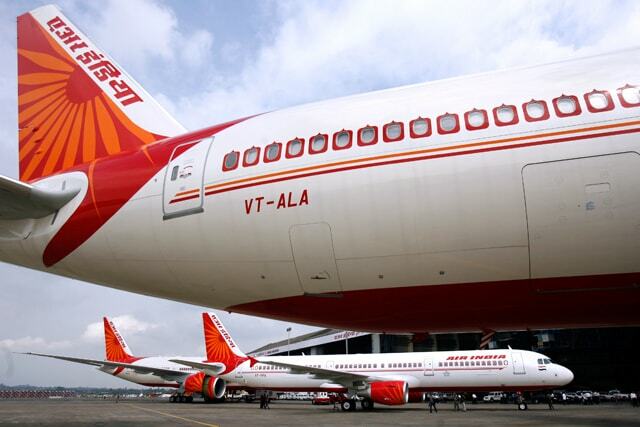 Air India has grounded an aircraft from it's dreamliner fleet since January of this year. 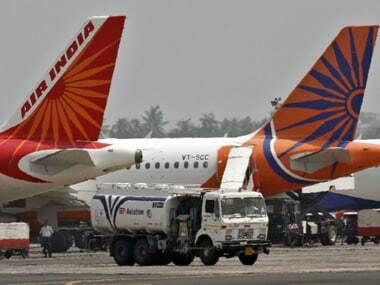 The association in the communication has also urged that the manpower for frequent unscheduled snags to be compensated, including damages towards hampering of the airline's on-time performance. 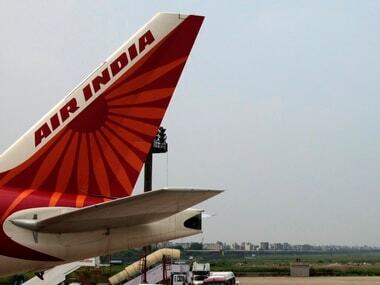 Air India is seeking these funds on floating as well as fixed interest rates or both, said the Invitation of Offers document posted on its website today. 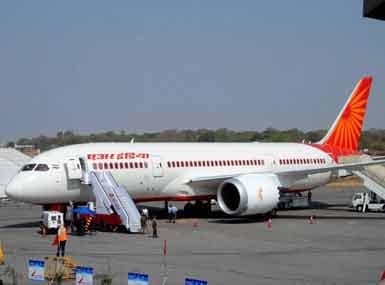 The government on Monday denied any irregularities in the mega aircraft purchase order by Air India. 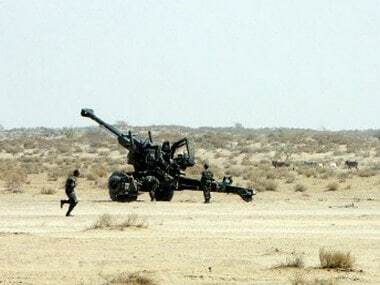 The airline had ordered 111 aircraft in 2005-06 and this order has been in the eye of a storm ever since, with several allegations of wrong doings from rivals of the then UPA government. 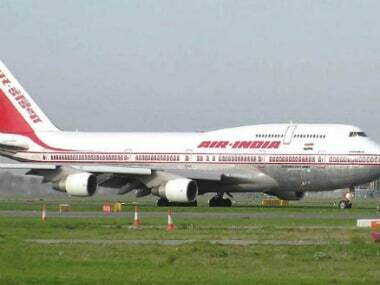 Air India operates close to 370 daily flights, of which about 120 are to international destinations.